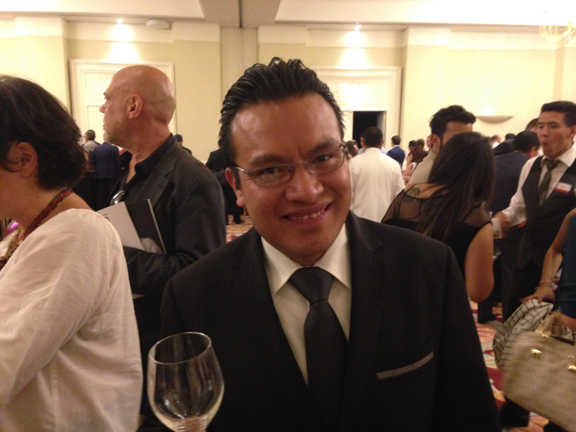 Mexico, a new frontier for Franciacorta? Since I came on board as a blogger and trade ambassador for Franciacorta earlier this year, I’ve poured a lot of wine in the U.S.
And I have to say: Our Mexican counterparts know the wines better than we do. I didn’t find myself explaining the differences between Charmat and classic methods, for example. I instead I fielded more questions about lees aging and the roles that Chardonnay, Pinot Noir, and Pinot Blanc play in the appellation. On another note, the wine I happened to be pouring is certified organic. But that didn’t seem to impress the Mexican sommeliers the way it does the Americans. Gauging from my experience yesterday, the wine scene in Mexico (at least in Mexico City) is energetic and engaged. And it’s thirsty for Italian wine and for Franciacorta. There are a number of Italians living and working there in the wine world. And by all accounts, they seem to be thriving. Mexico City isn’t just a world capital and the home to one of the world’s best dining scenes. 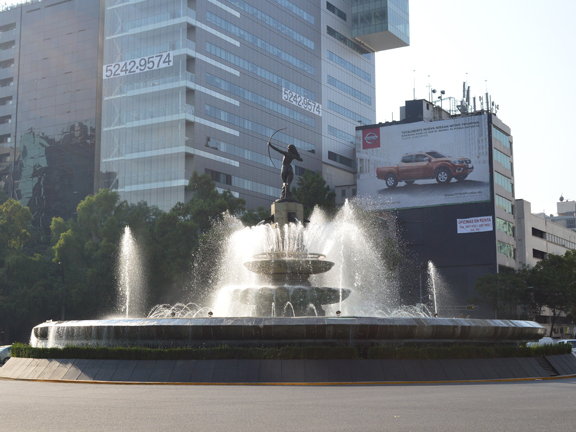 It’s also a major destination — as are many other Mexican cities, especially on the coasts — for international travelers who expect and demand luxury and premium products. But there’s another and perhaps more important element that makes me think that Mexico could be a new frontier for Franciacorta: I honestly can’t think of a better wine to go with Mexican cuisine. From the down-home tacos al pastor that I ate there to the regionally inspired seafood I devoured in a high-concept restaurant, Franciacorta’s freshness, zinging acidity, and electric fruit are ideal for the flavors of Mexican food. At our house in Houston, Texas, we generally cook alla italiana, a la mexicana or a la tejana (which is basically Mexican cuisine with a Texan influence). And Franciacorta invariably delivers the goods when paired with these foods. ¡Viva el México! 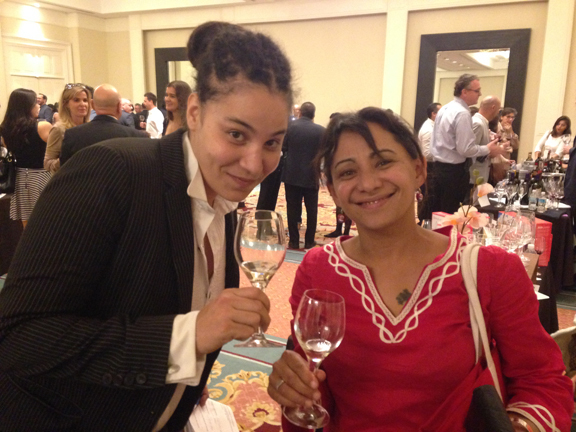 Thank you to all the Mexican wine professionals who came out to taste with me!